Backyard Paradise! Donât miss this 3 sided brick home on one of the nicest lots in this well sought out, active swim/tennis community! Hours will be spent in your own oasis complete w/ saltwater pool & spa & fantastic custom stone patio w/ a pergola. Looking for a flat spot for the kids? The side yard from your walk-out terrace level is ideal! Fresh paint, new carpet, new gas cooktop, double oven & new granite! Open floor plan loaded w/ nat'l light awesome wall of windows in 2 story GR! 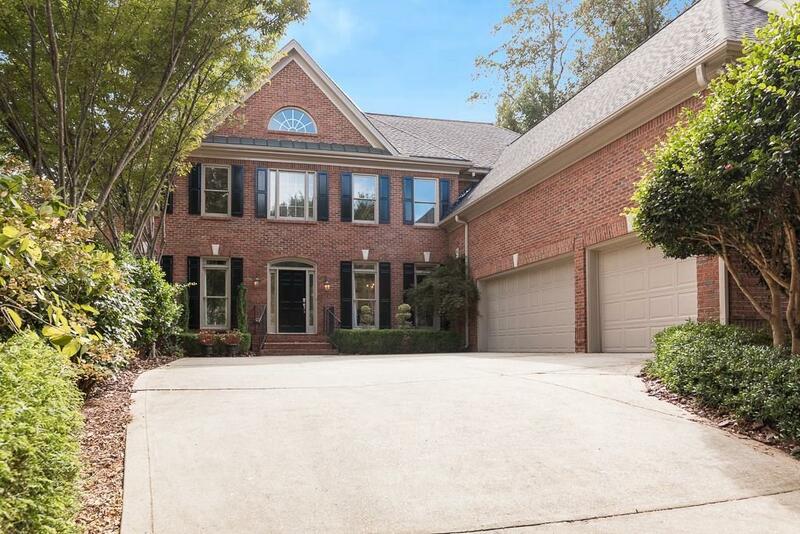 3 car garage, auto pool cover, oversized kitchen & enormous master suite & closet!